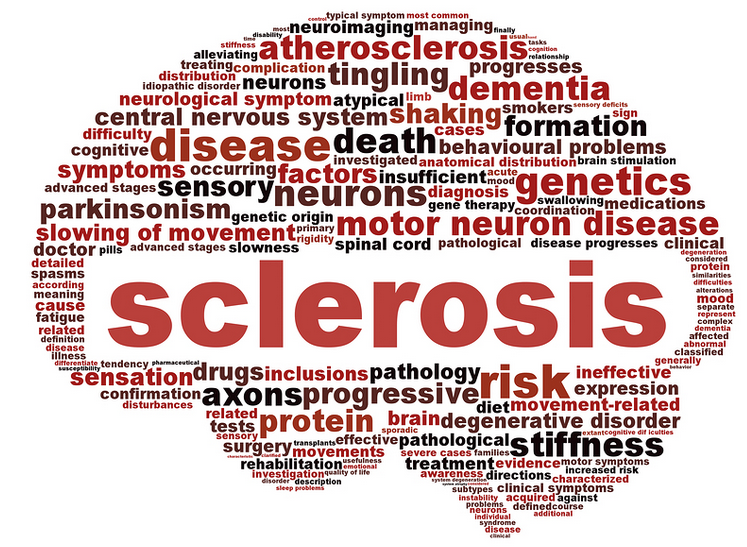 Roche’s (OTCQX:RHHBY) boast on Monday to have in ocrelizumab the first project to show efficacy in a large phase III trial for primary progressive multiple sclerosis is quite a claim, and draws attention to this relatively rare but tricky form of the neurodegenerative disease. The group might well celebrate: while the relapsing-remitting MS space is crowded, ocrelizumab is one of just a handful of projects in development for the primary progressive form (see table below). However, if Roche has stumbled on a new mechanistic insight this also raises questions that academics and biotechs alike will ask about competing CD20-targeting projects. For now nothing has been disclosed beyond Roche’s statement that ocrelizumab had reduced disability progression versus placebo at 12 weeks, according to the EDSS scale. Topline data from the 732-patient phase III trial, Oratorio, are being presented at a late-breaker at the ECTRIMS meeting next week. However, Roche made a point of stressing the involvement of CD20-positive B cells in myelin and axonal damage, thus implying their role in disease biology. And if ocrelizumab, an anti-CD20 MAb, works in this disease then why not other anti-CD20 agents? These include two available haematological cancer drugs, Rituxan and Arzerra - while ublituximan and veltuzumab are in development by TG Therapeutics and Immunomedics respectively, and preclinical CD20 MAbs are in research at Biocon, Caliber, ImmunGene, Vaccinex and Valor Biotherapeutics. Indeed, Rituxan is in a small trial in primary progressive MS patients sponsored by Johns Hopkins University. 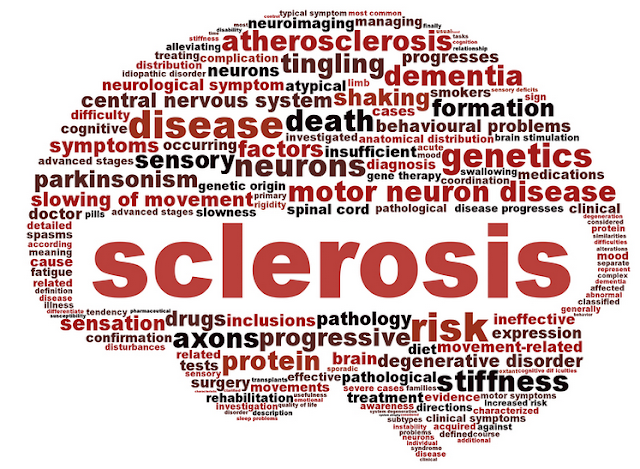 It and ocrelizumab are two of just 13 agents in active development for this MS subtype, an analysis of Clinicaltrials.gov reveals.